A Young Persons Advisory Group, or YPAG, is composed of youths actively participating as partners, advising researchers and their teams on a full range of activities in various research projects and initiatives. As shown in the United Kingdom, Europe, the United States, and Canada, their ability to provide fresh perspectives on a research study have resulted in much valued knowledge and changed attitudes about the involvement of young people. While working to learn more about clinical research, well-prepared youths can help researchers develop research questions, design trials, improve communication with the target population, and brainstorm methods for dissemination of findings. Many YPAGs also work on research projects on their own and participate in science conferences where they present their findings and explain the importance of their YPAG involvement in research. There are different YPAGs across the world, and all together they constitute the iCAN Network (International Children’s Advisory Network). iCAN is a worldwide consortium of children’s advisory groups working together to provide a voice for children and families in health, medicine, research, and innovation through synergy, communication and collaboration. 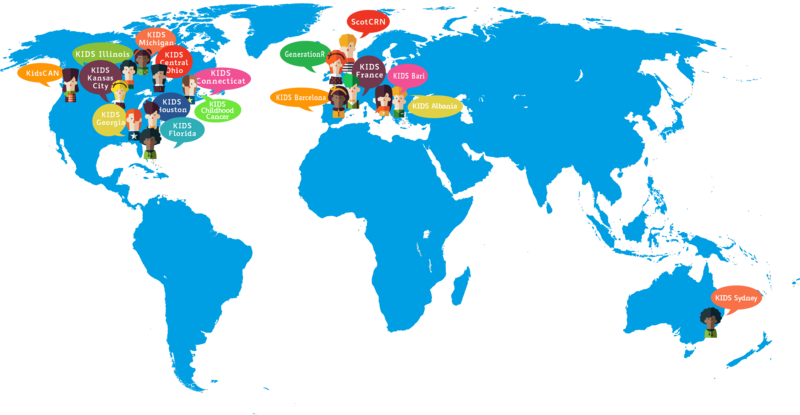 Currently, iCAN consists of 21 chapters across the globe corresponding to the different YPAGs generally known as KIDS. iCAN’s chapters work both locally in partnerships with their local children’s hospitals and communities, and collaborate together network-wide to have a global impact. Through their chapters, youth-led councils, committees and focus groups, they address needs of pediatric clinical research and healthcare, influence state and federal regulations, and advocate for pediatric patients across the globe. Their goal is to educate the people about the importance of children’s involvement in the development of research trials, and to provide children and families with resources and opportunities to provide their feedback and input into studies and products intended for children. iCAN is a free resource available to any organization, company, or group which seeks the input of children and families in their projects. They utilize online-based surveys, focus groups, forums, and more to engage all of the youth advisory groups in their network to provide specific feedback about studies, products, and devices intended for the treatment of children globally. 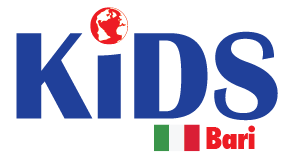 Their slogan is: Together, we can improve the future of pediatric medicine! At EU level eYPAGnet (member of Enpr-EMA) has been established with the mission to improve the capacity of collaboration with the different agents who participate in the research and development process of innovative drugs.